Bonjour lecteurs! I hope you made the most of the gorgeous weather lately! It’s so nice to be outside and spend some quality time with Baba! 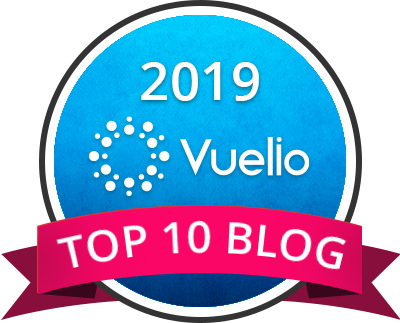 Therefore, I have not blogged much. Mais it’s half-term this week, so hopefully, I will manage to write a bit more! Do you have some plans for this holiday? We are not going away as Grumpy Boyfriend has a lot of work. 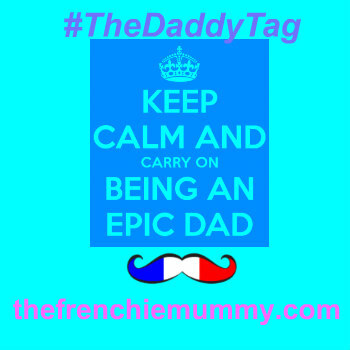 So Baba and I are going to be chillaxing beaucoup! Guess what it means for me? I will go shopping and I will pamper myself a bit more! Feeling like doing the same? Well, this post might be perfect for you as we are going to review a great skincare label. 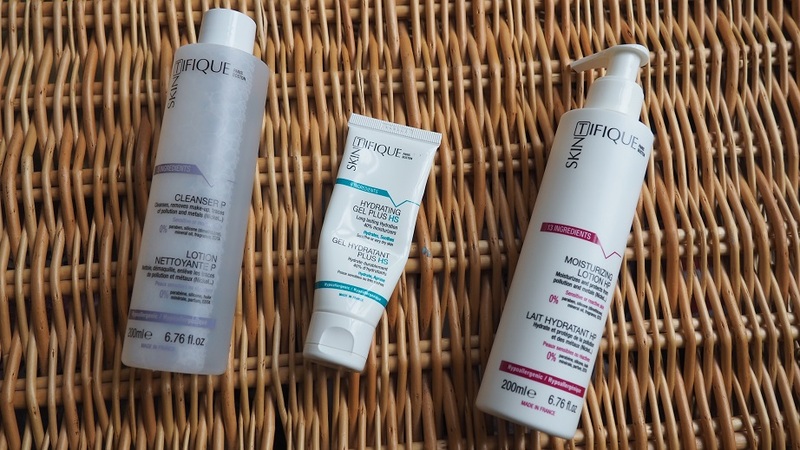 Enjoy our Skintifique Review and don’t forget our GIVEAWAY at the end to win a moisturising lotion & cleanser set worth £44! Prêt? Off we go! Do you have a sensitive skin? Or like Frenchie Mummy do you live in a busy city like London? Your skin suffers a lot from pollution? Then, Skintifique is your answer! It’s a new dermatological laboratory born in Paris (yeah! A Frenchie brand!) and Boston, which develops and distributes extremely pure and efficient dermatological skin care products for people whose skin is sensitive, allergic or under stress (from pollution or dermatological conditions such as eczema, psoriasis…). Its products are 100% pure and non-allergenic that provide protection against allergies to metals. But not only, they are also a great source of moisturisation! We received three items to review. Let’s tell you what we made of them! This cream is extremely moisturising, soothing and repairing. Made of 8 natural ingredients, this gel is great for dry, sensitive, distressed skin or skin conditions (eczema, psoriasis…). I normally use a cream rather than a gel as I find it a bit too liquid. The texture was not of my favourite, but it did the job said as promised! I mainly used it as a night cream to moisturise my skin after a long day. Its fragrance-free composition makes it easy to use. I don’t like when a cream is too strong. Even if I would not use it as a day cream (my skin is not that sensitive at the moment) as it’s very rich, having used it for a couple of weeks now, my skin’s texture feels better. It is smoother and I look less tired! 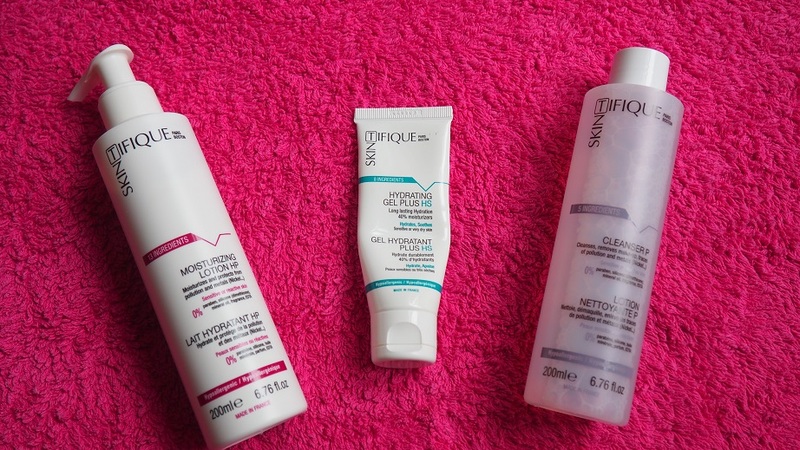 But my favourite Skintifique products remain the moisturising lotion and the cleanser. What do I like about the lotion? The texture is not greasy and penetrates the skin instantly. It feels very soft on my face and removes straight away all traces of makeup or pollution. 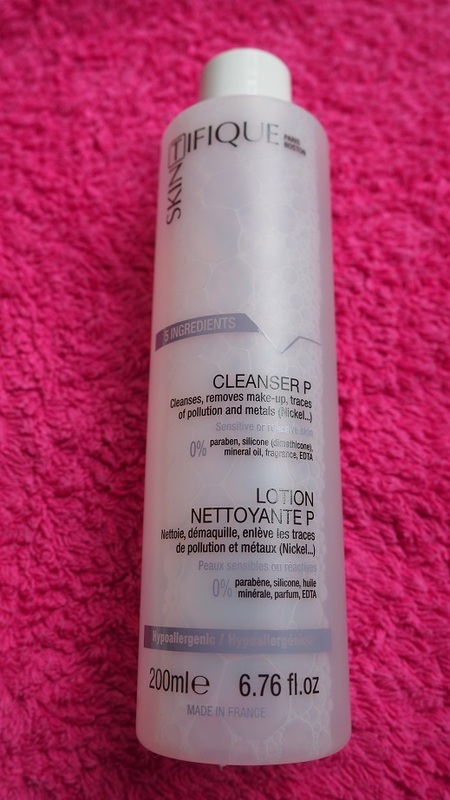 Teamed up with the Cleanser P, your skin feels smooth and clean. The cleanser is fab as it really helps to absorb any trace of oil on your face while cleaning it. Using the two together is a great start to your morning routine. … and a cleanser too! I would also use the Cleanser on my body to freshen up in the day as the weather is getting hotter. Nothing worse than feeling mucky and sweaty! 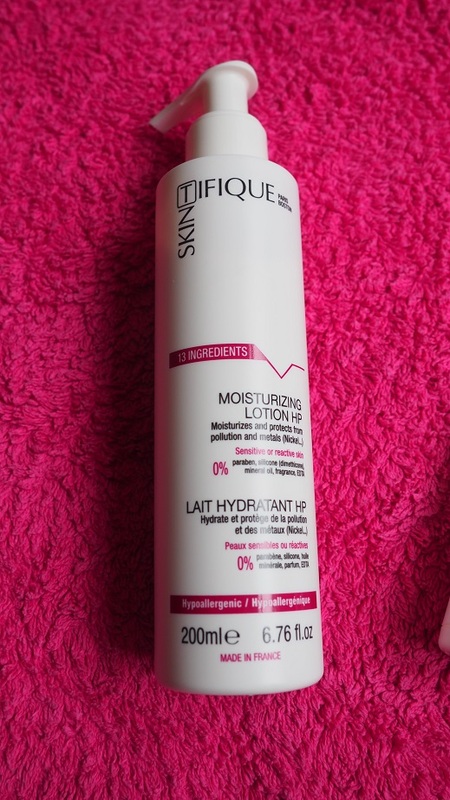 The Moisturising Lotion HP and the Cleanser P are definitely my two winners. They leave your skin clean and fresh. Over the course I used them, my skin felt better and less irritated. I must admit that since having Baba, my beauty routine has been somehow a bit rushed. I used to apply use both a lotion & cleanser every morning before washing my face. But I am now always rushed and tend to skip this step. Having used the Skintifique products for this review helped me to renew with my old good habits. 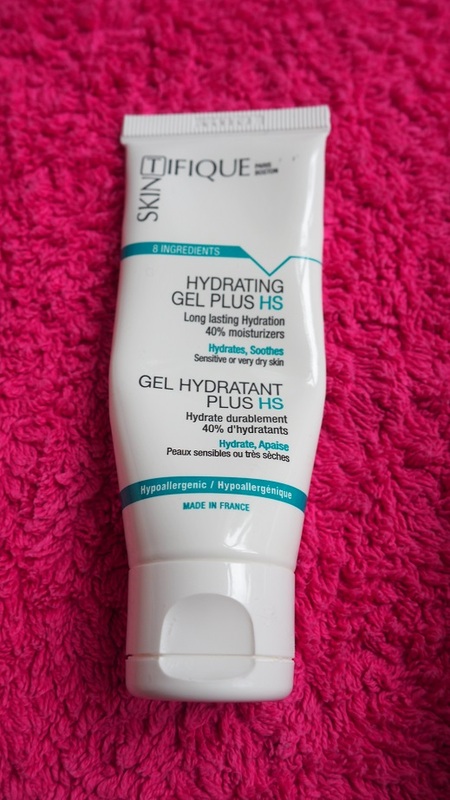 Even if the Hydrating Gel Plus HS is too creamy for me, I must admit that the use of those three products together really made a difference on my skin. La potion magique that changed my skin! Being a mummy living in London, my skin was always looking a bit dull and tired. It would also sometimes be very sensitive and uncomfortable depending on the weather. Since using the Skintifique range, my skin texture has really improved. It feels smoother and less tired. I also have fewer irritations. It looks glowing and so healthier too! I have fewer imperfections. Le rêve! It feels really better and it’s nice to have a (kind of! Afterall, I am not that young anymore... ) a fresh and young looking face again! If you have a sensitive skin or living in a busy city, then this label is made for you! Your skin will be looking totally fab! Disclosure: we received those items for free. All opinions are my own! I hope you liked reading our Skintifique Review. Is your skin is sensitive, allergic or under stress (from pollution or dermatological conditions such as eczema, psoriasis…)? Then Skintifique is la solution! You will see such an improvement! Convinced? Do you want to try it? The closing date is 11:59 pm on Monday 26th June 2017. 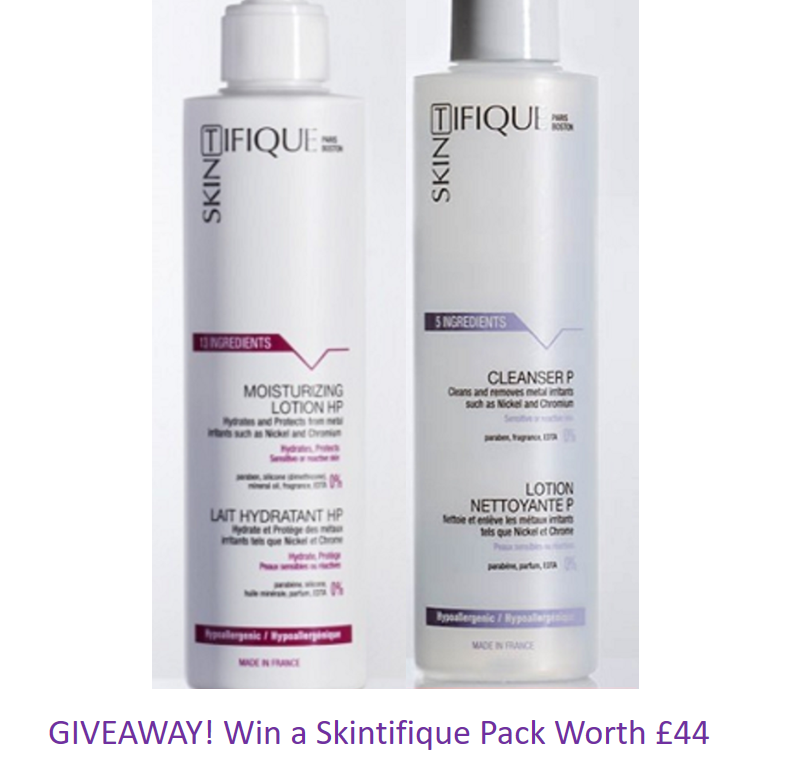 Provision of the prize is the responsibility of Skintifique. Thank you for the review – this brand sounds perfect for my ‘fragile’ and sensitive skin! I love trying out new skin care products. I have quite sensitive skin and it can be hard to find a good one. I like the fact that these products are for people with sensitive skin. I have periodontal dermatitis and hope this might help. These look like great products, i love trying new things like this. Thank you for the chance, great review. Looks lovely would love to try it! This is such a great prize, my skin would love this. It looks and sounds fantastic. 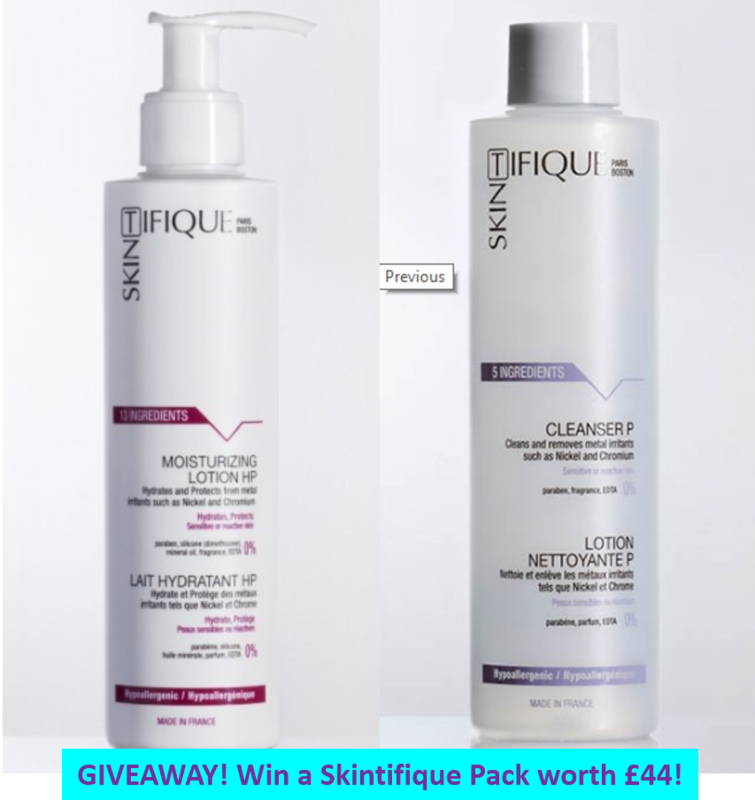 Amazing skincare goodies up for grabs thanks for the opportunity#love your review of@Skintifique makes me want to try it. I could do with some cream for mild dry skin issues. Lovely giveaway, my skin has got much more sensitive with age. Thank you for offering this fantastic prize, I will keep my fingers crossed ? What a super skincare prize. This would help my skin no end. I’d love to try this as my skin is so sensitive. These sound like they’d be great for my skin, I’d love to try them. awesome giveaway, my skin needs a good product. Great Giveaway – thanks for the chance. I’m always interested in new skin products, one day I’ll find the right one for me! This sounds lovely, I’m always looking for more natural ingredient products to try. This set sounds fantastic for oily skin, thanks for the chance. Thanks so much for the introduction to these products and for the giveaway. Would love to win this for my daughter who suffers terribly from skin troubles. Sounds great I’d love to have the chance to try for myself! Previous Previous post: Living Arrows 21/52 – Baba is naughty! 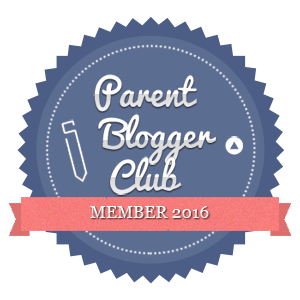 Next Next post: Living Arrows 22/52 – A Week Full of Frenchie Adventures!